Disclaimer: I got a review price for the Shozy Star II + Takt Pro bundle, in exchange for a fair review. Shozy and sister company Cozoy have been putting out quite some interesting products. I like quite a few things about this company. Their no-BS approach to this business, the well thought out and beautiful designs of their products (Rei, Takt, Star II), and also their straightforward communication with the community (yeah Charles, I am talking about you). I first tried the Shozy Alien+ player, which was very impressive sound-wise but a bit short on battery, the Shozy Zero which was great for the price, and the Cozoy Hera which is a nicely priced well performing dynamic drivers with great ergonomics (I keep it as my office no hassle iem). 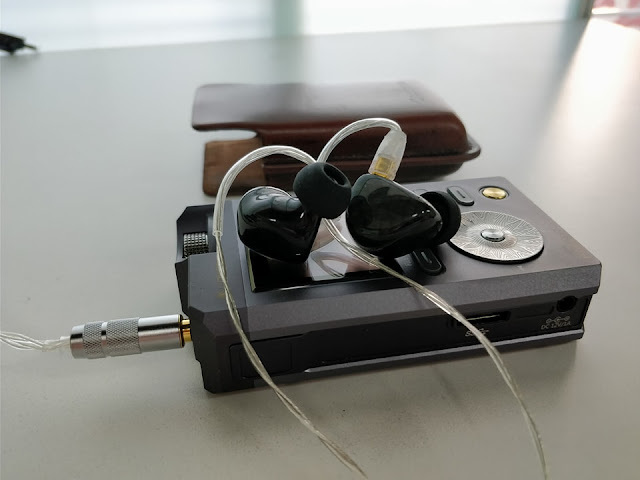 I was curious about the Shozy Star I, seeing them venturing into higher end iems (I completely missed the Star for some reason), so I approached them to get a pair, and was very pleased to be offered the Cozoy Takt Pro to review as well. 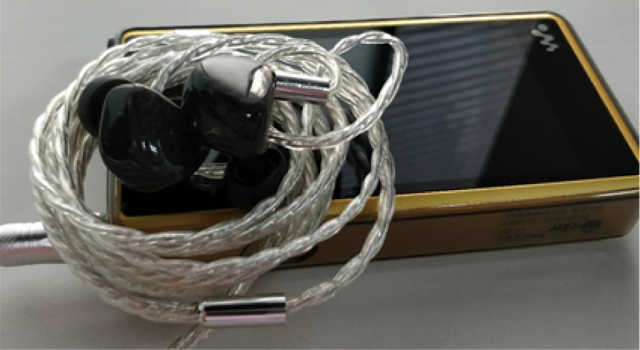 To summarize, it is a universal IEM selling for 419$ on Pennon Audio, with a standard MMCX connector and an undisclosed number of (BA?) drivers. I tested the Shozy Star with most of my sources including Lotoo Paw Gold, WM1Z, and Mojo, using JVC Spiral Dots (the only ones I have that fit such large bores). I test with my music in Redbook and highres FLAC. I only compared with my S-EM9 side by side, made less sense to me to compare with my SE5 Ultimate. I settled for the WM1Z as my best source for the Star II, Mojo was a bit boring, and LPG was too harsh. There is not much to say, because everything here is close to perfection. The seamless integration of a carbon faceplate in a beautiful translucent black body provide an elegant and understated design that I really like, fit is easy and comfortable for all-day listening sessions. Great job. An important disclaimer I want to give, is that for the past few years I have been listening to almost only 1-2k$ IEMs, so they are my reference. This tends to make me a bit hard to please when it comes to new IEMs, especially ones that cost a third or a fourth of my reference IEMs. Shozy was apparently aiming for neutral tuning that is easy to drive. The result is a neutral slightly brightish IEM that is indeed to drive. However, its neutral tone makes it sensitive to pairing, so I recommend playing with sources to find the right match. The spaciousness and smoothness of the WM1Z work well for me. The sound is indeed well balanced between frequencies, you feel like you have a fairly transparent window to your music. Bass is textured and well controlled, with close to no boost to my ears (didn’t measure and wouldn’t know how to read it anyways…). Mids are quite even and transparent without appearing too thing. The fact the image is very centered can make the vocals a bit caught between other frequencies, lacking air. 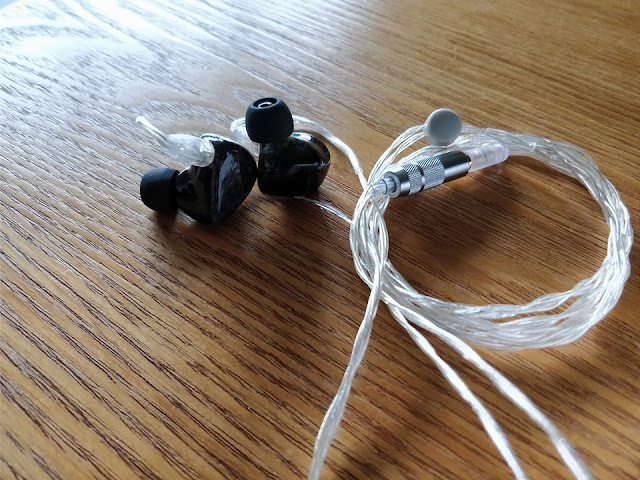 ==> Overall a very good iem in this price range, perfect for these looking for a neutralish tone but with a signature that remains engaging, all in a beautiful and comfortable form.